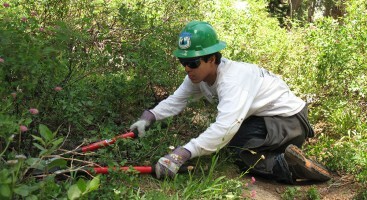 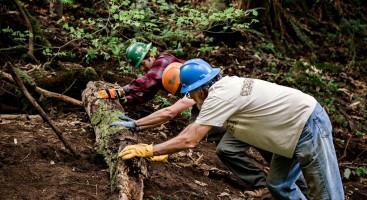 Join our premier trail maintenance educational program. 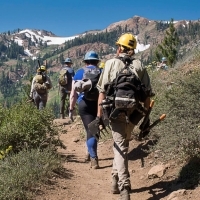 Up and down the Pacific Crest Trail, we teach the fundamental skills of trail design and maintenance. 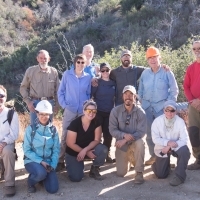 Classes are free and open to new and experienced volunteers and outdoor professionals. 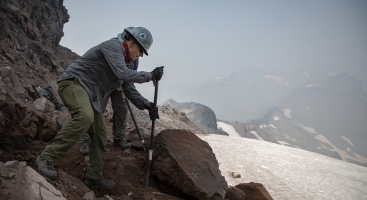 Trail Skills Colleges are taught by professionals and volunteer leaders who have extensive experience in the fields of recreational construction, trail maintenance, and leadership. 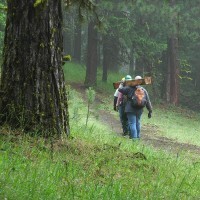 Learn from the experts. 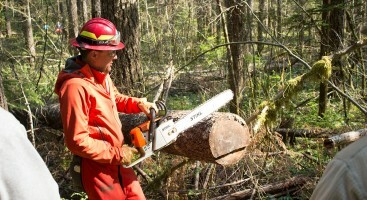 PCTA's unique saw certification and training program. 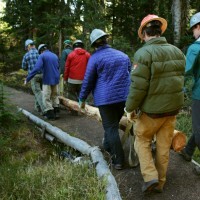 Learn expert trail design skills in our unique class curriculum handouts.